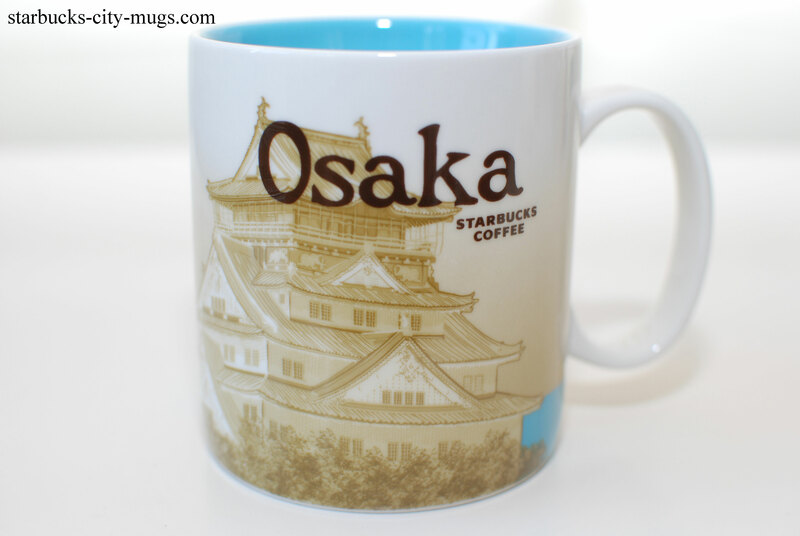 YOU CAN ONLY GET OSAKA AND TOKYO FROM A MILITARY BASE IN JAPAN. YOU CAN READ MORE ON THE FACEBOOK PAGE. 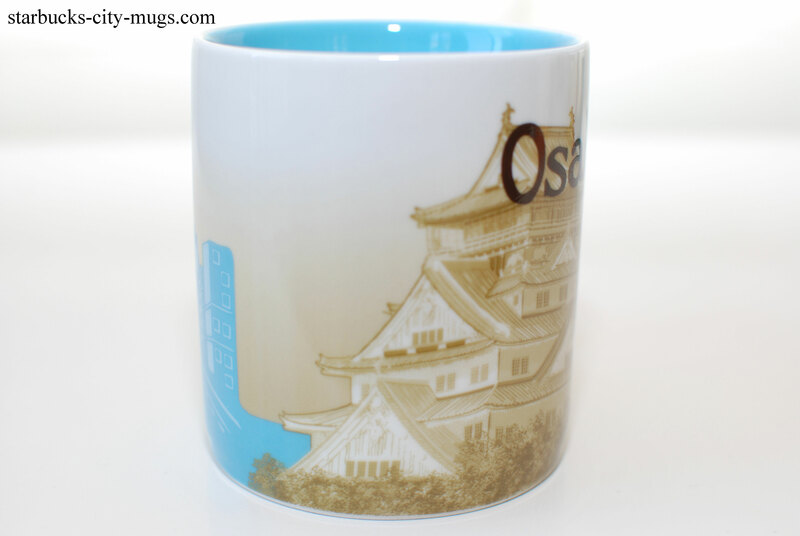 Hi, I have a special set of 5 mugs from Japan, featuring five Japanese cities. 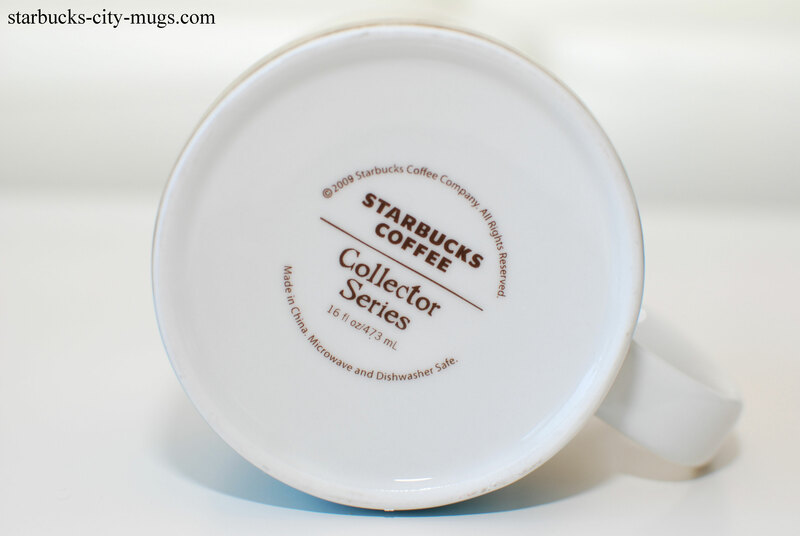 I don’t see those in your collection. 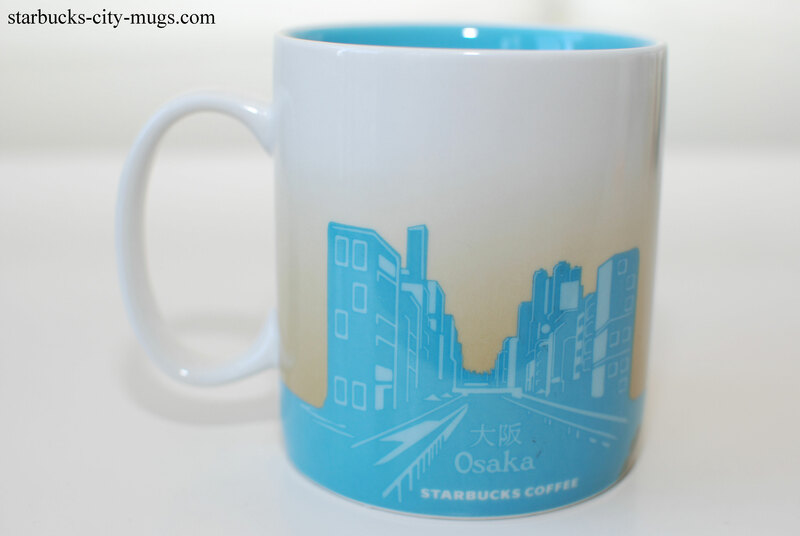 I picked them up in Tokyo, December 2010. 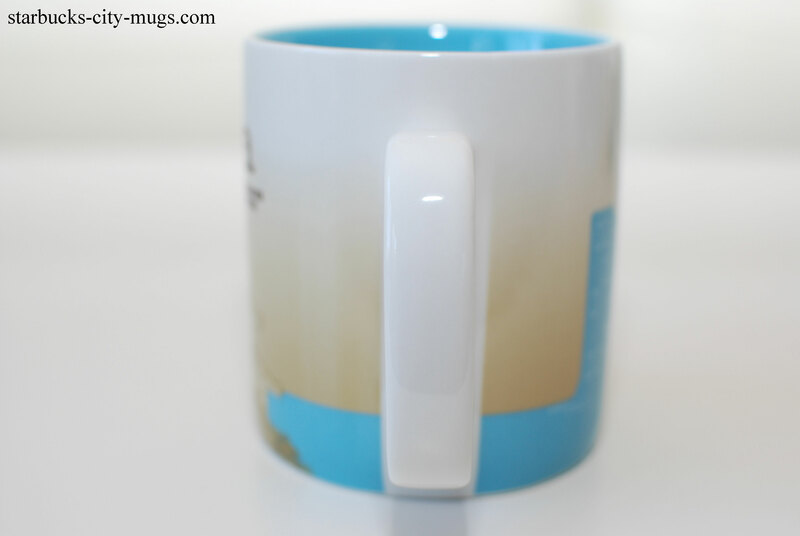 Japan and other Asian countries have a lot of what we call ‘Arsty’ mugs. Unfortunately, I don’t have them all but they are very pretty!